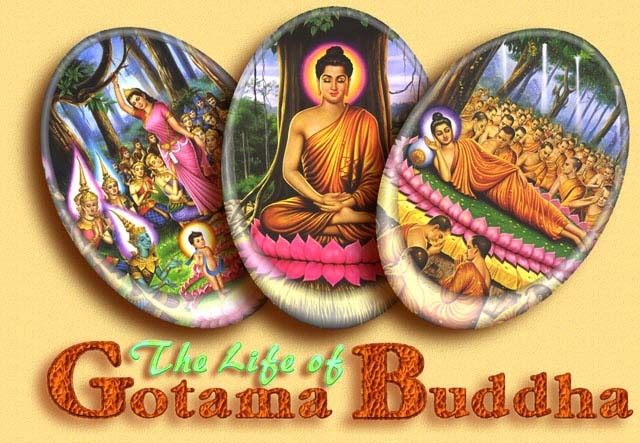 Namo Tassa Bhagavato Arahato Sammasambuddhassa. Homage to Him, the Exalted, the Worthy, the Fully Enlightened One. The contents of this page was taken from "The Buddha and His Teachings", written by Venerable Narada and published by the Cultural Conservation Trust. Jan Sanjivaputta authored the web pages and Chade-Meng did some editing to the presentation and language.